B.S., Mechanical Engineering, KAIST, 2000. 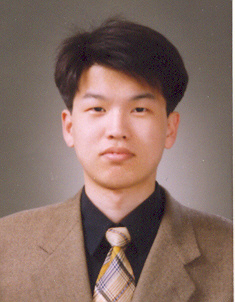 M.S., Mechanical Engineering, KAIST, 2002. Ph.D., Mechanical Enginnering, KAIST, 2007. Laminar boundary layer flow over a wavy obstacle. Natural convection in a cavity.